← Sing Singapore for our Golden Jubilee, Sing50! How Fantastic was Fantastic Four? Marvel comics are one of the biggest comic company that was ever invented with Stan Lee behind almost 90% of the characters. It was only natural that comics’ fans got their dream come true when movie companies decided to make the comic into a movie. We got Sony Spiderman and The Amazing Spiderman. And then, we got Marvel Studios Iron Man, Thor, Captain America, Avengers and the list goes on. So it was natural when they announced a reboot version of Fantastic Four, I was excited and hopeful. 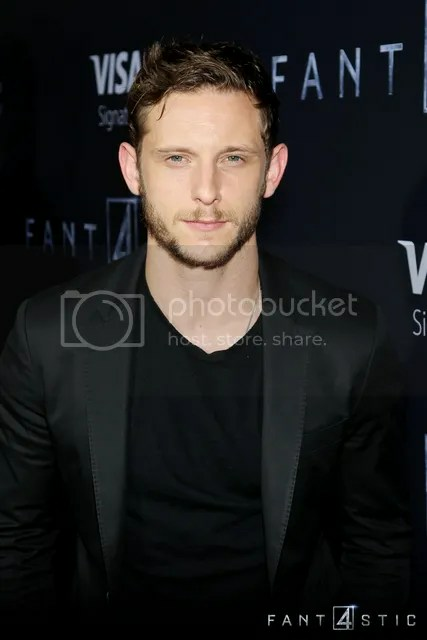 The first two movies was great and when they released the trailer for Fantastic Four ahead of the biggest Comic Con in San Diego with big scenes and actions, I could not wait to watch it. I was telling myself that since First Class and Days Of Future Past was up to standard, Fantastic Four will be better for sure. When the day finally came, I had just one word to describe the movie, BAD. Don’t, I repeat, don’t waste your time watching the movie unless you want to add another Marvel Comic Movie in the collection! Personally I felt that it was a slow start on how the heroes met and how they got their powers. Then, slowly the story started to pick up from there. However, the ending was much better, but I wished that the build up to the story wasn’t moving as slow as a snail and of course, more action should be included! Out of the bad movie, I enjoy the storyline of how the team got their powers and how they actually met before becoming Fantastic 4. 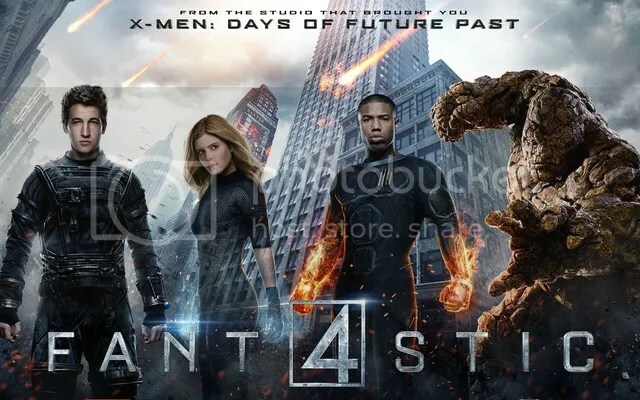 In my honest opinion, the Susan Storm in this movie looks more badass, Mr Fantastic looks more brave and fearless and Dr Doom looked more badass with the full armor body.